Guelph Infiniti | Blog | SHOULD YOU LEASE OR FINANCE YOUR NEXT VEHICLE? SHOULD YOU LEASE OR FINANCE YOUR NEXT VEHICLE? There are definite advantages to both leasing or financing your next vehicle, however if you’re not sure what option best suits your needs, read our blog to find out a little more information on both. Lease Agreements outline how many kilometres can be driven each year. Therefore, if you don’t intend to put many kilometres on your next vehicle, and would like the possibility of switching vehicles every few years (without taking on the risk of low resale value), then leasing might be worth considering. Plus, when you lease a new vehicle, your monthly payments will be lower than if you choose to finance it. However, one major drawback with leasing is that you will not end up owning the vehicle at the end of the lease term. Now, if you would like to build equity, and intend to put a lot of kilometres on the vehicle, then financing would be the better choice between the two options. Plus, financing also allows you to sell, customize, or trade-in the vehicle, because you will end up owning it at the end of the financing term. 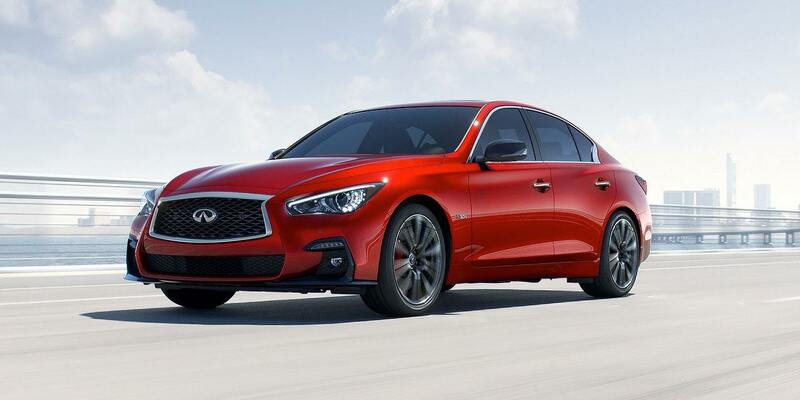 If you would like more information pertaining to leasing or financing, then please contact us at Guelph Infiniti. We strive to make driving an Infiniti simple, convenient, and fun!